Have you ever come up with a fantastic new business idea only to later realize that dozens of people are already doing it? You are not alone. If there is a business opportunity in offering a product or service, there are people doing it already. Waiting for an idea that is not only highly profitable but also has no competition is akin to a unicorn sighting. A better strategy is to differentiate yourself in a profitable market where there is tons of competition. When customers see a unique value in what you offer, they are more likely to buy from you. A number of popular and successful businesses became what they are today thanks to this strategy. There are plenty of examples for ideas on how to differentiate yourself. This is by far the most common and popular strategy to penetrate a market. To do this, you understand the average customer experience in the industry and make it demonstrably better for your customers. Some of the biggest companies today have successfully deployed this strategy. Apple has done this several times in the past with products like iPod and the iPhone. The iPod was not really the first portable music player in the market, just like how the iPhone was not really the first smartphone. Yet both these devices dramatically improved user experience. 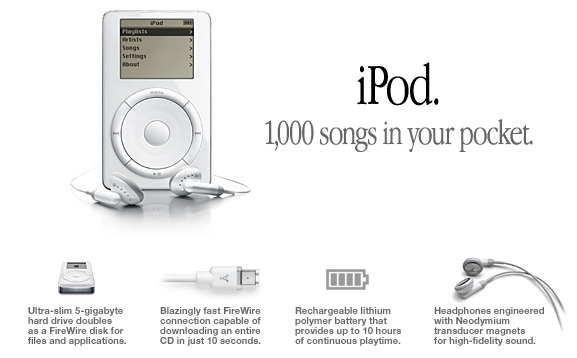 With the iPod, users could hold up to a thousand CD-quality songs in a single device, something revolutionary at the time. Another recent example would be Uber. 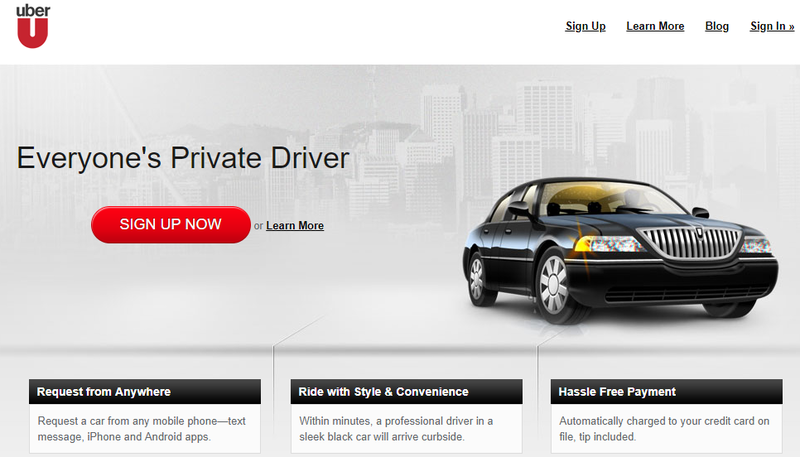 With millions of taxis, Uber entered a highly competitive and fragmented market. Yet, by providing a better experience through door-step pickup and GPS navigation, Uber revolutionized the transport industry. Cost disruption is yet another popular market penetration strategy. But this may not always work in your favor. Offering your product or service at a lower cost could quickly devolve into a price war from which there is no going back. You could, however, deploy this strategy successfully under two conditions: (1) you have enough capital to weather a price war, and (2) your business model lets you enjoy lower operational costs compared to your competition. Reliance Industries, a business conglomerate in India, successfully deployed the first strategy with the introduction of their mobile network operator brand, Jio. Mobile telephony and internet was expensive and out of reach for the average Indian until Jio came along. In less than two years, the company’s market share grew from zero to 20 percent. As a startup, it would not be a surprise if you cannot afford such a capital intensive, price-war strategy. An alternative to this would be what Dollar Shave Club did when they launched their subscription-based razor business. The company drastically cut down distribution costs by going online. Also, with a subscription model, Dollar Shave Club did not have trouble forecasting future demand. The result was a highly inexpensive product that provided the same quality shave than higher-priced competitors offered. This is an ideal strategy for startups that compete in a space led by big brands. Huge brands typically operate at industrial scale, making it difficult for them to adapt and personalize their products to individual customer tastes. Startups can use their agility to offer a product or service that is more appealing customers. 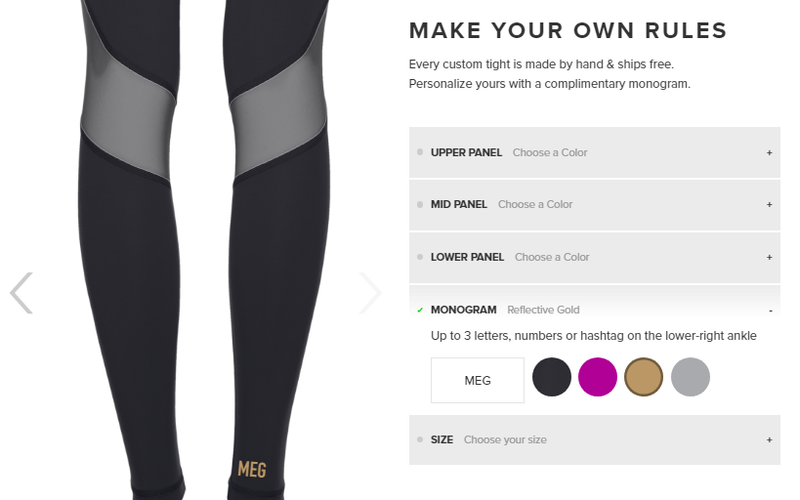 Alala, a brand that competes against the likes of Adidas in the female workout clothing space, lets their customers customize their apparel. 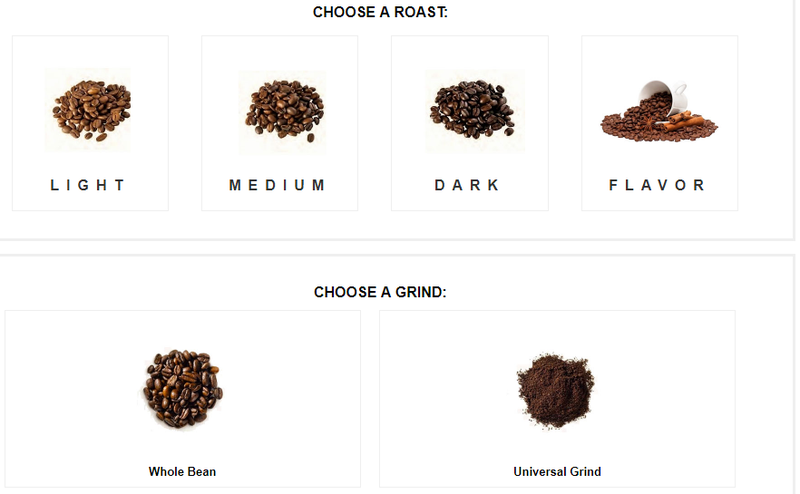 BocaJava, a brand in the highly competitive coffee space, specializes in creating customized orders according to consumer preference. Although these are among the most common strategies, differentiation can come in a number of other ways as well. Zappos, for instance, specialized in superior customer service; meanwhile Zenefits, in its early days, made its product completely free (while making money through insurance renewals). A few of these strategies are not applicable across industries. However, the bottom line here is that creating a unique differentiator helps your business get noticed and this, in itself, is one of the most effective ways to penetrate a crowded market.